B1 –The Shirelles Will You Love Me Tomorrow? 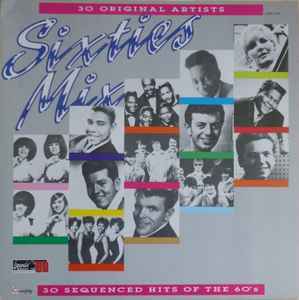 "30 Original Artists" and "30 Sequenced Hits of the 60's" printed on front cover. "Sounds Great in '88" logo on front cover.